If you own or operate a chain of restaurants or stores, you know that creating the same sense of excitement and communicating a standardized message can become overwhelming as you expand into new markets. We can work with your marketing team to create a custom AV package for all of your stores, regardless of their location. Whether you need a complete sound system, large display screens, iPads or tablets, or projectors, our technicians will arrive at your location to set up and test all of your rental equipment, letting you focus on making your opening a success. If you’re like many small business owners, you may well be your own marketing, HR, and management team. 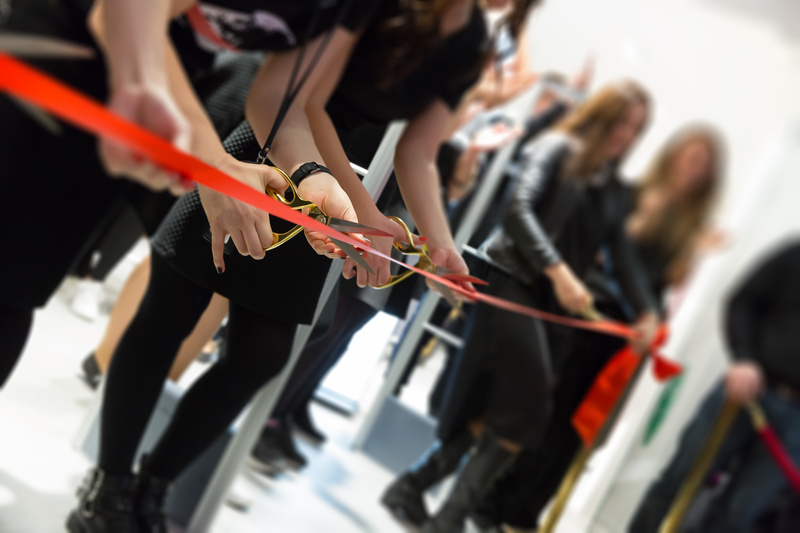 The prospect of organizing a grand opening event all on your own can be intimidating, but our experts are here to help. 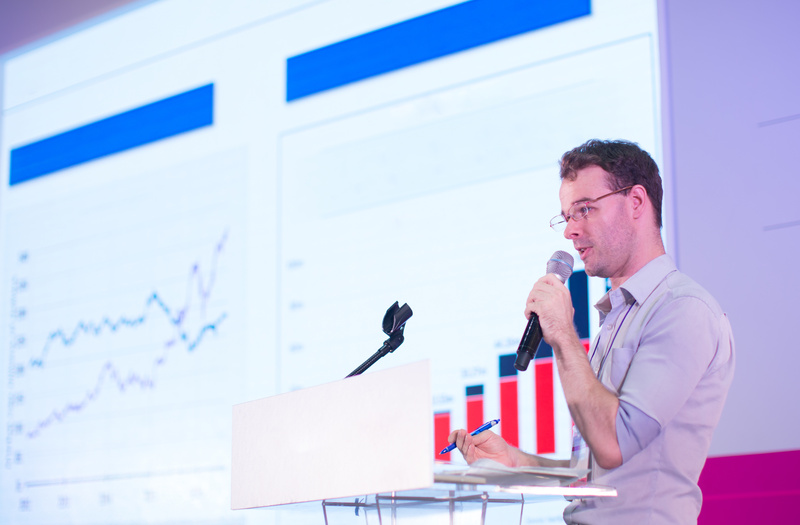 We can take all of the hassle out of the technology side of your first big opening event. You tell us your goals, budget, and what you want out of your event and we will help create the ideal equipment rental package for you. If you’re expanding into a new market or opening your first location, having buy-in from local community leaders and officials can be a crucial step to gaining customer trust. Inviting city officials, industry experts, and local celebrities can be a great way to build rapport with customers and create excitement around your big day. So be sure to include their presence in any press releases or marketing efforts you undertake leading up to your opening. Don’t leave your guests straining to hear or disappointed by a lack of sound quality. Our custom audio package rentals can help ensure that your guest speakers are heard loud and clear throughout your new store. Post details of your opening all over Facebook, Twitter, and other social media platforms prior to your opening. During your event, be sure to post live updates and create a hashtag for your event. Encourage guests and customers to post during your event, connecting them socially to your business and allowing their friends and followers to learn about your business as well. 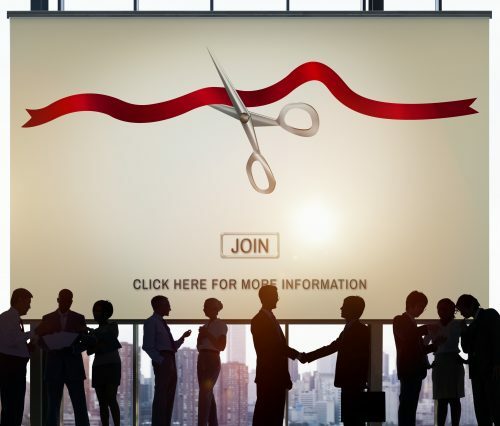 Large display screens placed throughout your space can carry your social media feed live, encouraging other attendees to share their experiences as well. Want to garner even more social media interaction? Consider our iPad and tablet rentals or rent iPhones or Android cell phones for customers to use at your location. You can even set up a photo booth kiosk to encourage guests to take selfies and share them automatically on your feed. We take the stress out of your new location opening event technology needs, letting you focus on connecting with your customers and growing your business. Whether you need sound system rentals, video displays, or iPad rentals, our team can help you create an opening day rental package to ensure that your new location gets off to a great start. Rentacomputer.com’s experts can help guide you to the event equipment rentals you need to make your new location opening a success. No matter where your event is, Rentacomputer.com can help. Get a quote for all your equipment needs today!